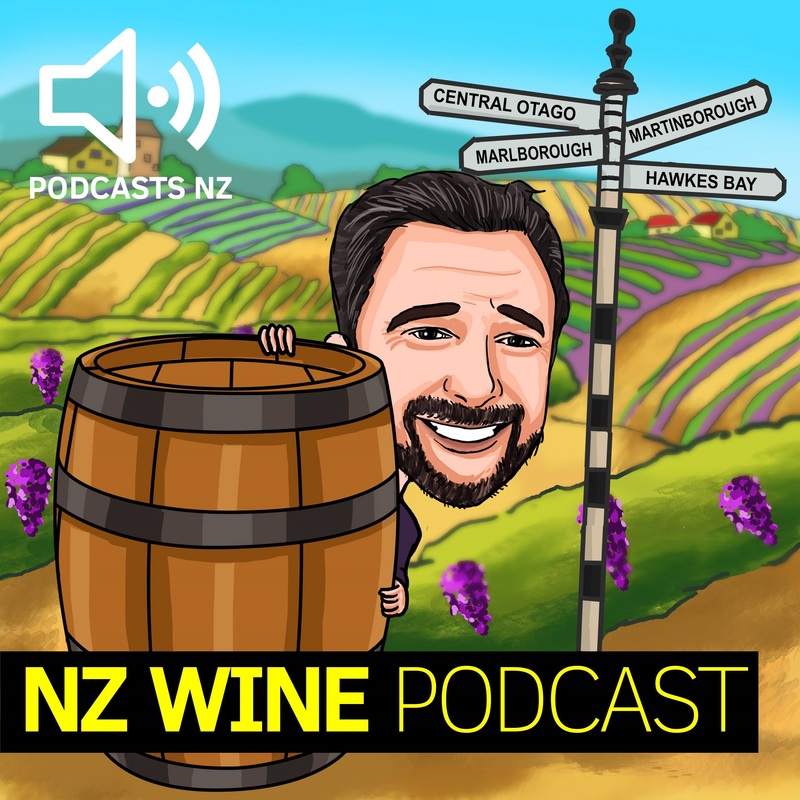 Welcome to the NZ Wine Podcast. Each episode your host Boris Lamont chats with one or more wine makers or wine experts. Some episodes are recorded on location at a New Zealand Winery, others involve a discussion on topics such as the wine regions of France – recorded at the Podcasts NZ studio. 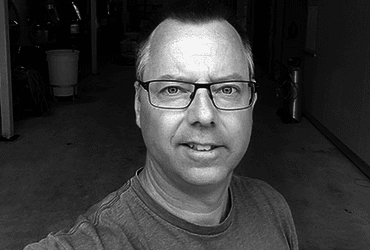 We chat with Tom who is the Managing Director for Framingham Wines about why and how he came to be at Framingham, the history of the label and what’s happening now at the winery. Music Track featured on this podcast: ‘Kuaz’ – courtesy of Brent Page. 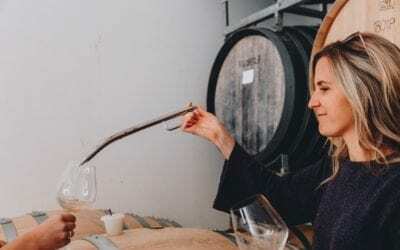 As Market Development Manager at Greystone Wines, Alissa combines her studies in Viticulture, Enology and Communications with her experience in winemaking and working in vineyards around the world. 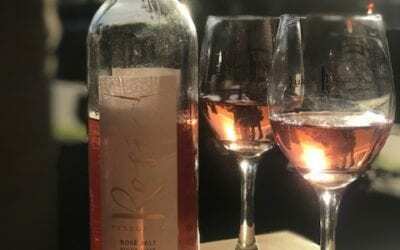 Guy’s passion for wine started when working for vineyards in Australia which lead to an oenology degree at Roseworthy College, University of Adelaide. 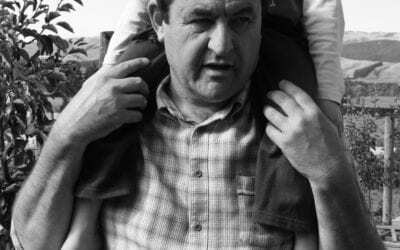 He also worked through Italy, Spain, California, Australia and South Africa learning about the culture, language, wine and cuisine, all of which influence Guy’s wine making. 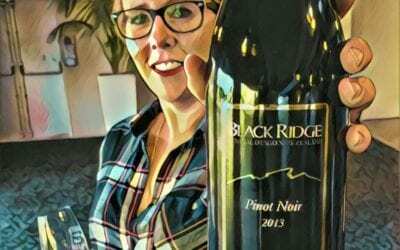 Experienced in both the wine making and business side of the wine industry, Ngarita Warden from Black Ridge Vineyard (Central Otago) is now the business manager, looking after export, trade sales, marketing, social media and logistics. Matt Connell Wines are a highly respected brand produced in Central Otago NZ. Other wine producers in the region also benefit from Matt’s passion and expertise gained from winemaking locally and overseas. 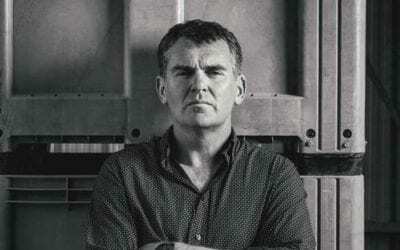 Paul has worked in hospitality both in New Zealand and overseas for a number of years before taking on Manifesto Wine, an importer of Italian wine into NZ and a distributor of some boutique wines.